Kent State University Independent Films (KSUIF) has produced five full-length films, a Telly award- winning music video and client-based short videos. 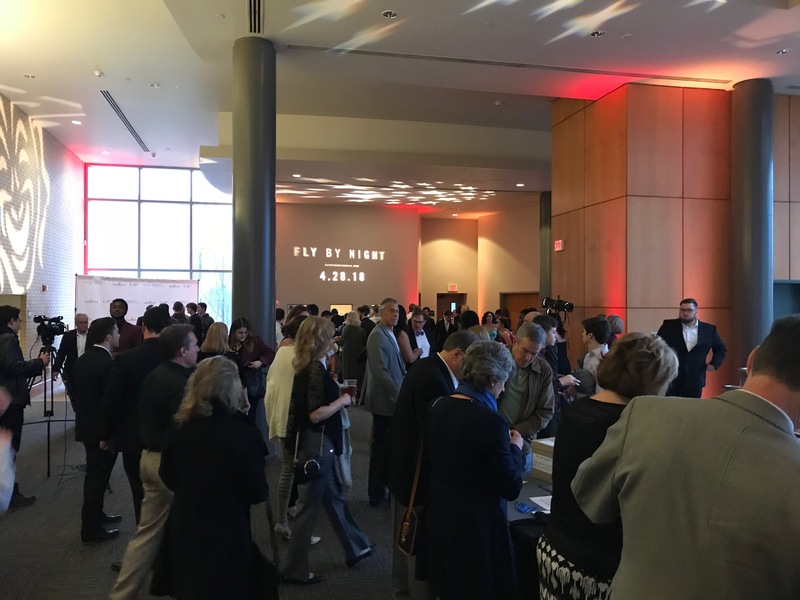 KSUIF most recently premiered Fly by Night, a neo-noir film in April 2018. More than 800 people attended the red carpet premiere. Hell at Heathridge, a supernatural thriller that premiered in 2013, can be found in 800 Family Video stores across the U.S. and Canada. Sponsorships, product placement, poster sponsorship and producer credit opportunities are available for upcoming projects. For more information, please contact Tami Bongiorni at [email protected] or 330-672-6306.